Meet Karan Shah, our National Lead for Gujarat! Finishing my master’s degree in Climate Change, I pursued a career in action-based researches for agriculture, urban resilience and policy advocacy for Sustainable Development Goals. Figuring my overall goal from these experiences, I chose to continue integrating CSR as a major stakeholder in the sphere of climate change and SDGs. I understand that the primary objective of this accelerator program is to surface local talents who have proven to innovate towards environmental sustainability, specifically climate friendly future. 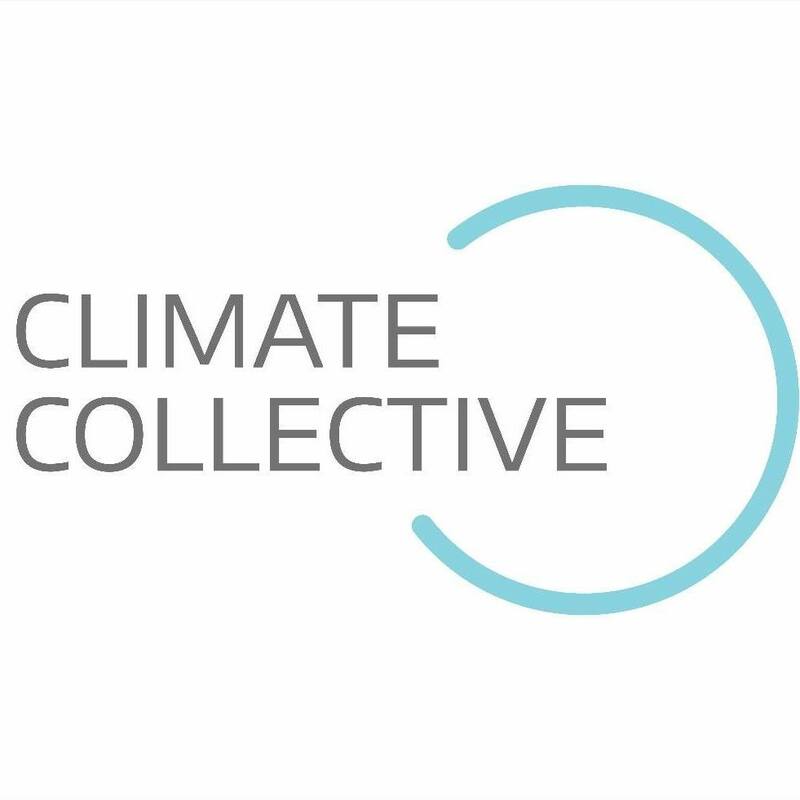 This is a perfect opportunity for me, as a regional lead, to create a collaborative ecosystem focused on clean-tech and low-carbon start-ups. 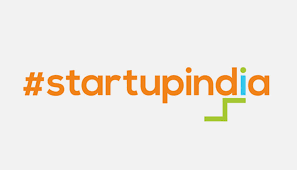 The start-up ecosystem in Gujarat is seemingly in its nascent stage currently. Most of the start-ups are leaning towards market-based or e-commerce based. The systematic support and mentoring network for low-carbon innovations and entrepreneurs is altogether missing. 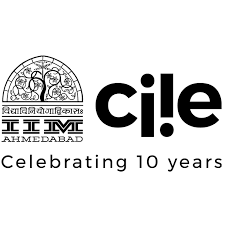 Climate Launchpad is set to provide the most suited platform for these budding minds to create the measurable impact that they aim to achieve. 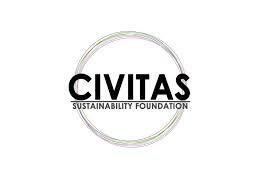 At Civitas Sustainability Foundation, we believe in connecting People, Policy & Resources to achieve the Sustainable Development Goals and build partnerships for transformation. We support the local start-ups & ecosystem players by bringing in mentor-ship, networking and knowledge sharing support. We have successfully organised idea competitions, bootcamps and workshops on promoting social and environment innovations.